The XII ESTO Days will be taking place in Helsinki, Tartu and Tallinn in 2019 and for the occasion, there will be a joint exhibition; in preparation, the Estonian National Museum and the Museum of Estonians Abroad are asking for help from all of those who have participated in ESTOs. The museums are interested in memories as well as photos, films, advertisements, programs, souvenirs, letters sent home or to friends, postcards and other material. A questionnaire to help in writing down memories is available on the websites of the Estonian National Museum and the Museum of Estonians Abroad. The museums also welcome all other memories and impressions about the ESTOs. 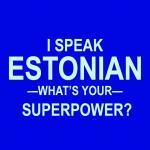 The memories may be in either Estonian or English. Materials sent to Estonian National Museum will stay in its collections, so the researchers can use them later. The museum has also collected compatriots’ memories on the topic of “Fleeing the Homeland. 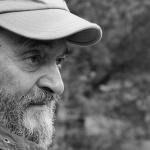 The First Decade in Exile”, “Estonians Abroad 1955-2000”, “Trips to Soviet Estonia” and “Letters from Far Away”. According to the museums, ESTO materials would be an important addition in preserving Estonians’ cultural heritage. The materials can be sent to Triin Tael of the Estonian National Museum (triin.tael@erm.ee; Muuseumi tee 2, Tartu, 60542, Estonia) or Piret Noorhani of the Museum of Estonians Abroad (piret.noorhani@vemu.ca; 310 Bloor St. W., Toronto, ON, MM5S 1W4, Canada). The international ESTO festival was originally started by Estonian expats who had escaped their homeland during the Second World War. 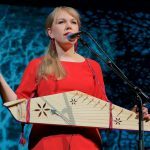 Their goal was to connect Estonians in foreign countries and to preserve Estonian culture and language. The first ESTO took place in Toronto, Canada, in 1972, followed by four-year intervals in different cities around the world, such as Stockholm, Melbourne and New York. 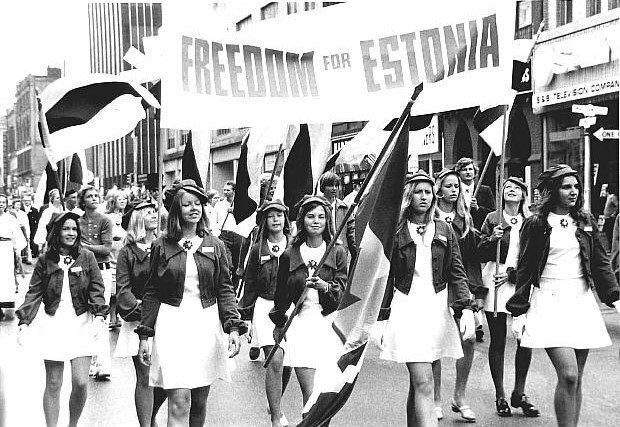 For the original expat communities who were unable to connect with Estonia – inaccessible behind the Iron Curtain – ESTO provided a way to connect with each other and ensure that their national identity was preserved. However, since Estonia regained its independence and the old expat communities are gradually dwindling away, there has been less and less demand for such an event. 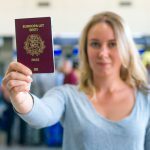 Although, in last 10-20 years, tens of thousands of young Estonians have yet again left their country, modern communication channels and roster of events celebrating national identity back at home provide a less urgent need to connect with other Estonian expats on a large scale internationally. 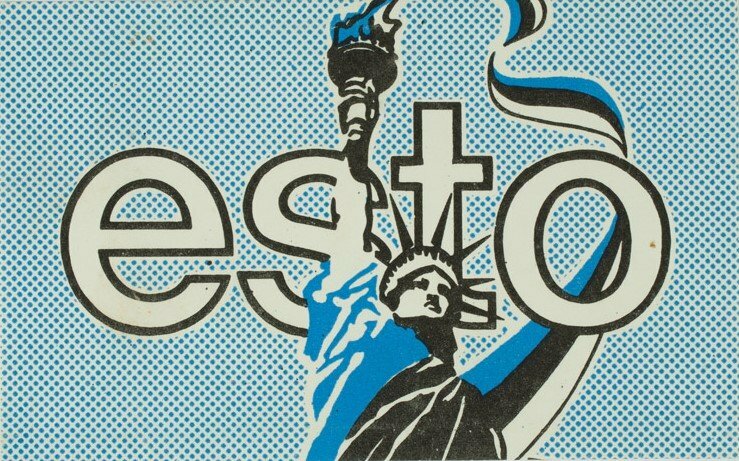 Cover: An old ESTO-themed chocolate cover (images courtesy of the Museum of Estonians Abroad).